The NFL has announced that a new annual Sportsmanship Award, to be determined by a player vote, will be given out on the day before the Super Bowl. Each team will nominate one player from its own team for the Sportsmanship Award. The league has appointed a panel of former players — Warrick Dunn, Curtis Martin, Karl Mecklenburg and Leonard Wheeler — to take the list of 32 nominees and come up with a list of eight finalists. 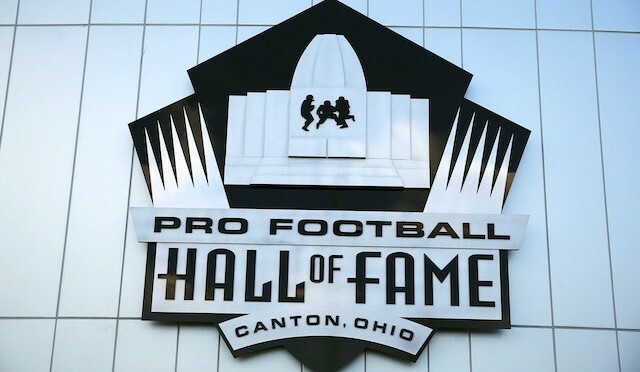 Then the active players will vote among the eight finalists at the same time that they vote on the Pro Bowl rosters. The recipient of the Sportsmanship Award will get a $25,000 donation to the charity of his choice from the NFL Foundation.